The West Michigan Whitecaps announced today that one of their former players will manage the team in 2014. 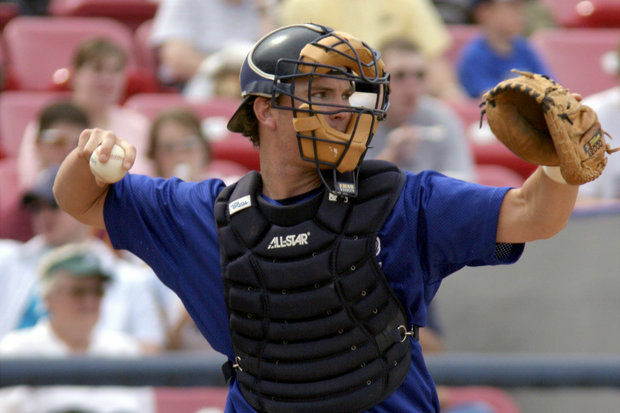 Andrew Graham, who was a Whitecaps catcher in 2004 and 2005, replaces Larry Parrish, whom the Detroit Tigers moved up to their Triple-A team, the Toledo Mud Hens. 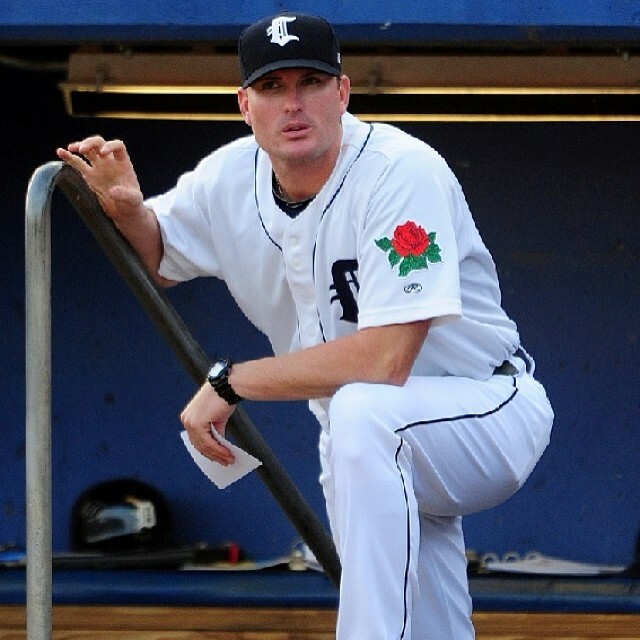 Graham has three years of managerial experience with Detroit’s short-season Class A team, the Connecticut Tigers. In 58 games with the Whitecaps, Graham batted .219 with 1 HR and 19 RBI in 183 at-bats. He played five seasons in the minor leagues, ending with a 36-game stint with the Mud Hens in 2007. For more about Graham and his coaching staff, read this press release from the Whitecaps. In other Whitecaps news, the rebuilding process has begun at Fifth Third Ballpark, which was ravaged by fire earlier this month. 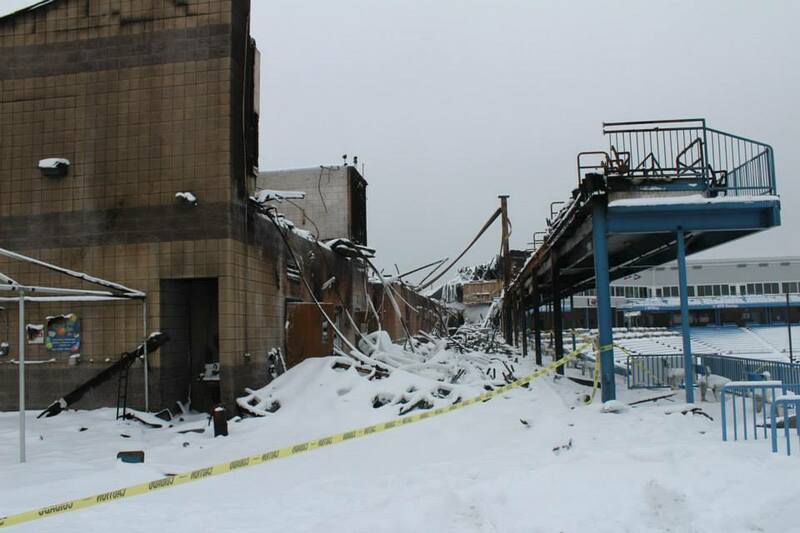 Debris is being cleared so reconstruction of the damaged areas can begin. 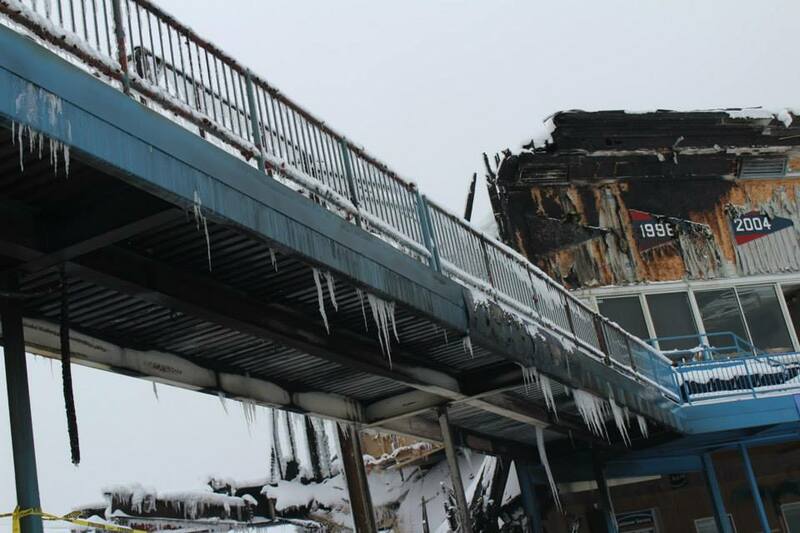 If you want to see photos of the fire damage and the rebuilding process as it unfolds, check out the Whitecaps’ Facebook page here. The Bowling Green Hot Rods announced several front-office staff moves, most notably the addition of Adam Nuse, who is the team’s new general manager and chief operating officer. Read about him and the other personnel moves here. Dayton Dragons broadcaster Tom Nichols wrote about the July 2000 stretch when Austin Kearns homered in eight consecutive games for the Dragons. From July 17-24, Kearns homered 10 times and batted .720, going 18-for-25 with 20 RBI. Read more about his memorable streak here. Late last week the rumor mill said that Cleveland Indians OF prospect Clint Frazier, the No. 5 overall pick in last year’s draft, could start the 2014 season with the Lake County Captains. He batted .297 with 5 HR, 28 RBI and 3 SB in 44 games of rookie ball last year. Texas Rangers LHP Derek Holland (2008 Clinton LumberKings) will miss the start of the season after undergoing surgery to repair a torn meniscus in his left knee last week. He may miss half the season. 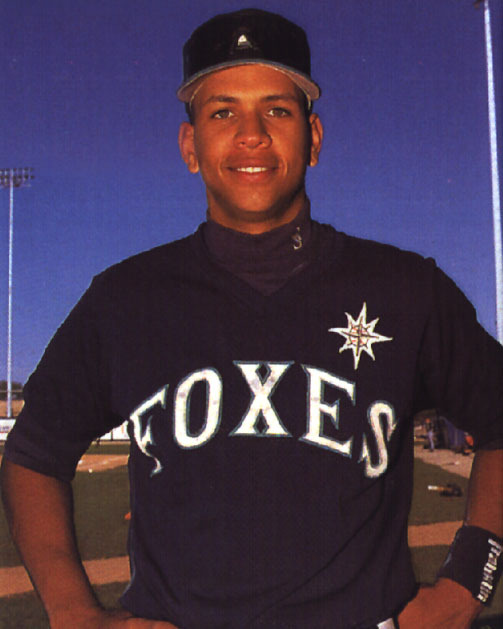 And, of course, New York Yankees 3B Alex Rodriguez (1994 Appleton Foxes) will miss the entire 2014 season after an independent arbitrator reduced his suspension for performance-enhancing drugs from 211 games — assuming A-Rod’s appeal in federal court is unsuccessful. This entry was posted in Bowling Green Hot Rods, Clinton LumberKings, Connecticut Tigers, Dayton Dragons, International League, Lake County Captains, Midwest League, New York-Penn League, Toledo Mud Hens, West Michigan Whitecaps, Wisconsin Timber Rattlers. Bookmark the permalink.